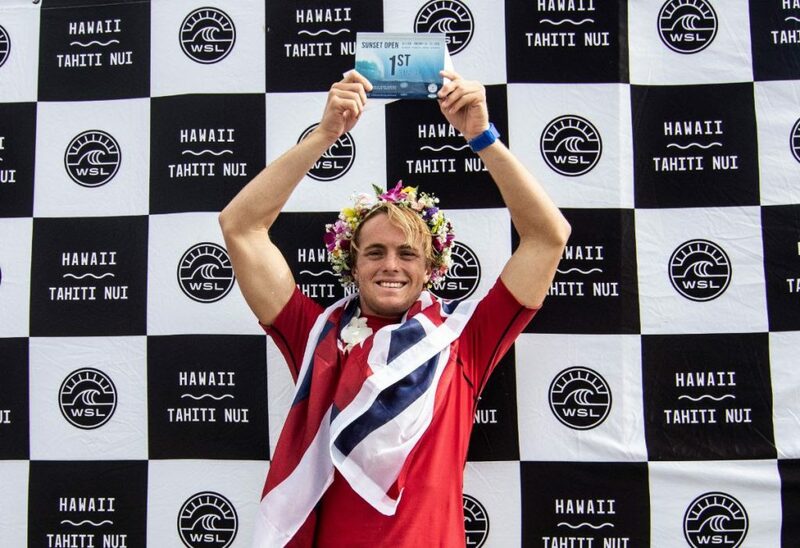 The World Surf League men’s Qualifying Series Air Tahiti Rangiroa Pro QS 1,000 crowned Gavin Gillette its 2019 victor for his maiden QS victory. Gillette battled with Marco Mignot in an intense final after the pair of competitors smashed their way through Quarterfinal and Semifinal bouts, but the day ultimately belonged to Gillette. 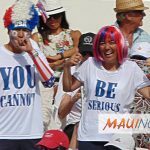 Two-to-three foot clean surf offered plenty of scoring potential and the Kīlauea, Hawaiʻi, native stayed busy in each heat to secure his first win after two career Final appearances. The 32-year-old posted an impressive 16.10 (out of a possible 20) heat total, starting with an excellent 8.00 (out of a possible 10) or higher. Gillette also contested one of the event’s highlight heats against Kainehe Hunt in their Quarterfinal battle which came down to the final ten seconds in which Gillette’s powerful forehand earned him a buzzer-beating win; posting an event-best 16.2. 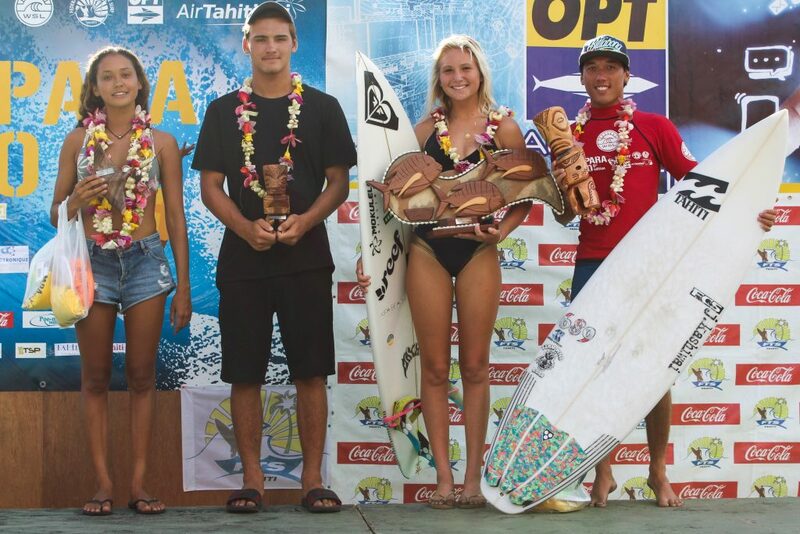 Gillette then moved on to face one of surfing’s brightest upcomers, Eli Hanneman, in a tight heat that came down to wave selection. Now, Gillette moves into 2019 with a renewed vigor and prepares for next week at Papara. The sweet taste of victory at long last for the 14-year QS veteran. 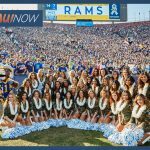 PC: WSL. 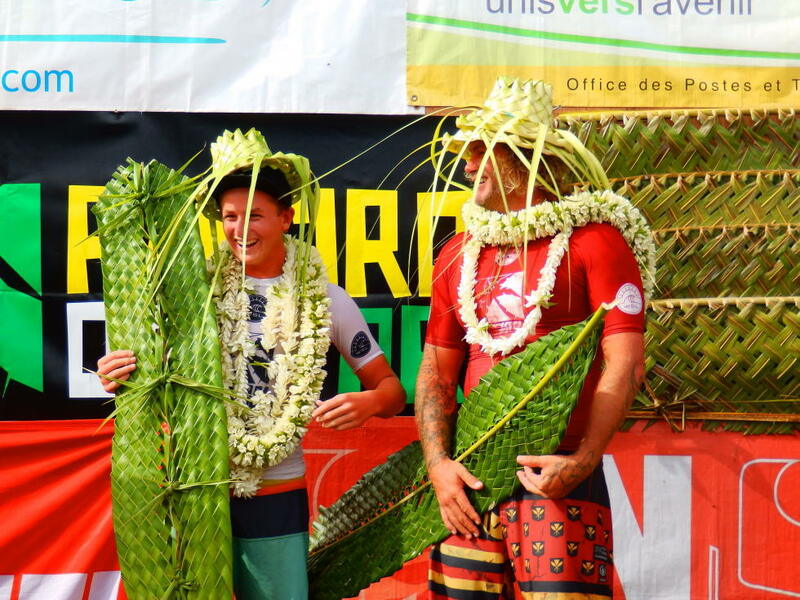 The Papara Pro Open Tahiti is the next stop for these competitors. 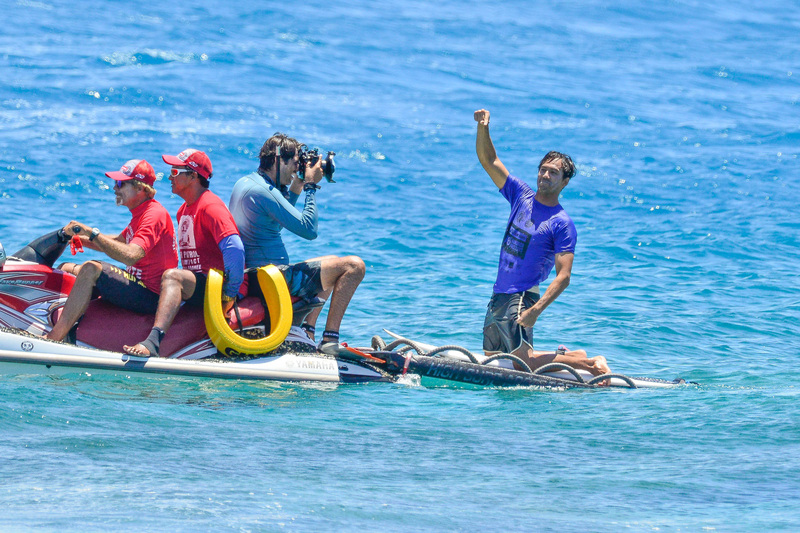 The Papara Open Pro Tahiti event window begins Sunday, March 10, and runs through March 15 at Papara, Tahiti.